Some time ago, I learned about hyperbolic crochet through our local knitting guild. The concept fascinated me, and I was eager to find out more, but somehow, it ended up on the back burner. 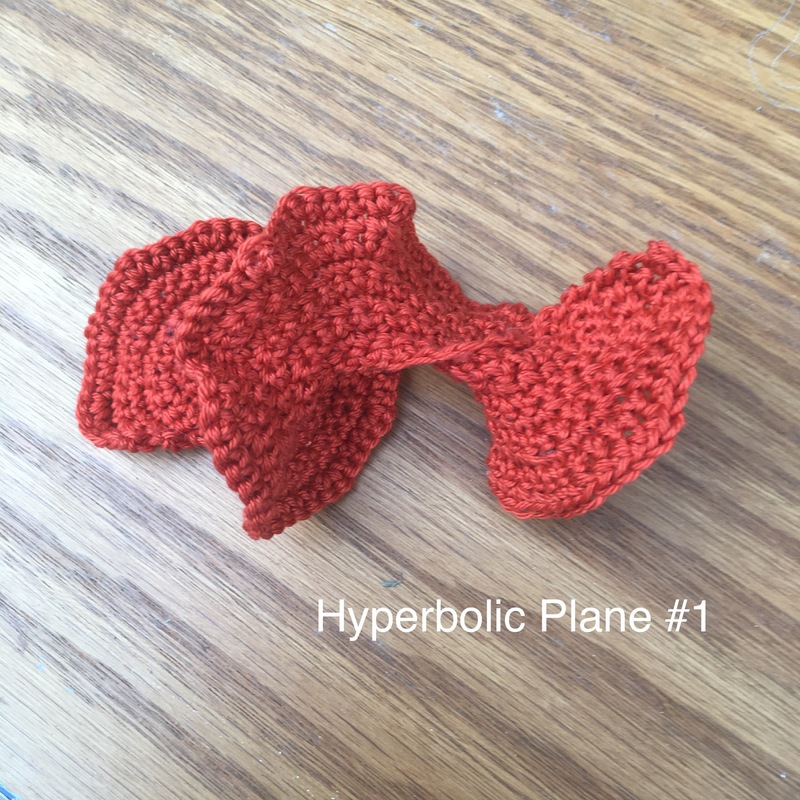 What is so interesting about hyperbolic crochet? 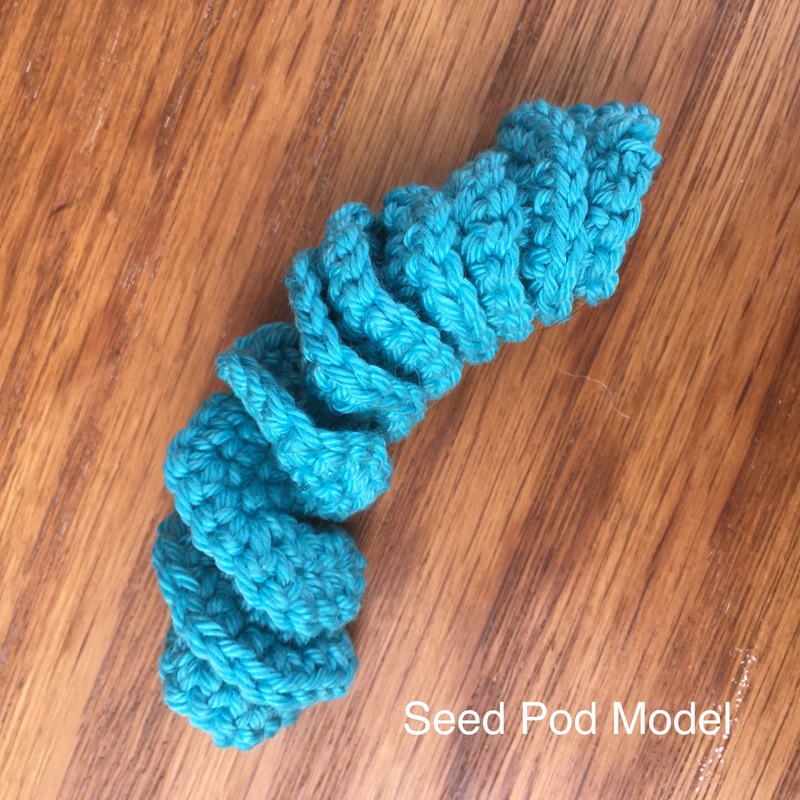 It amazes me to no end that crochet is the best way to create a physical model of non-Euclidian space (i.e. the non-flat world). 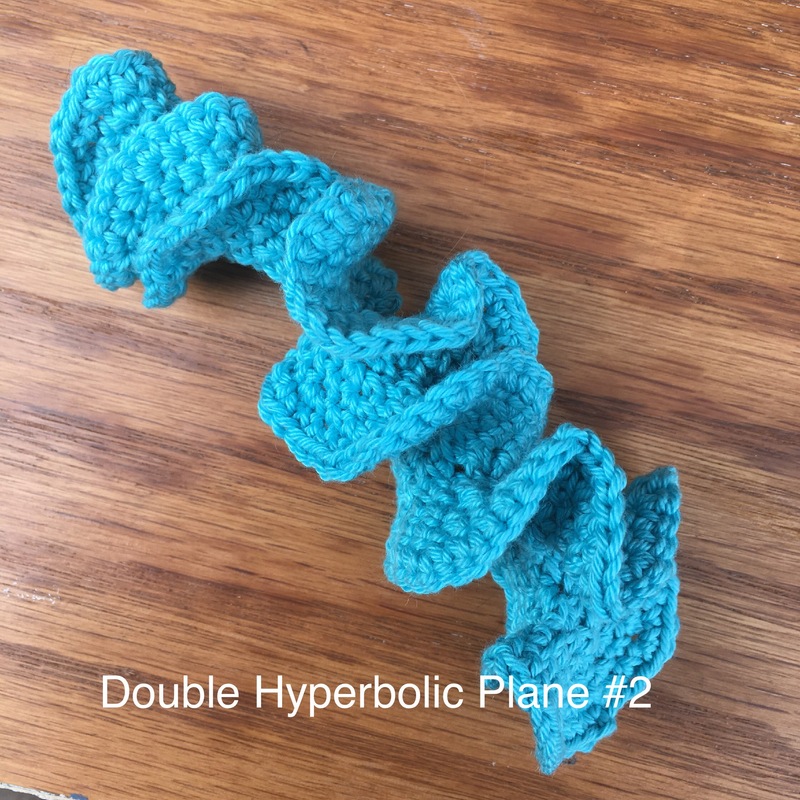 To imagine that for years, people struggled with paper and tape to make a real model of non-Euclidean space and finally, a professor of mathematics (Dr Daina Taimina), who is also a crocheter, found the answer while on a camping trip with her husband (see here). I love that this is a technique that can be used to create organic shapes that are pleasing to the eye and to the touch, and, are often found in nature (e.g. sea slugs, corals, fungi, plants, etc.). 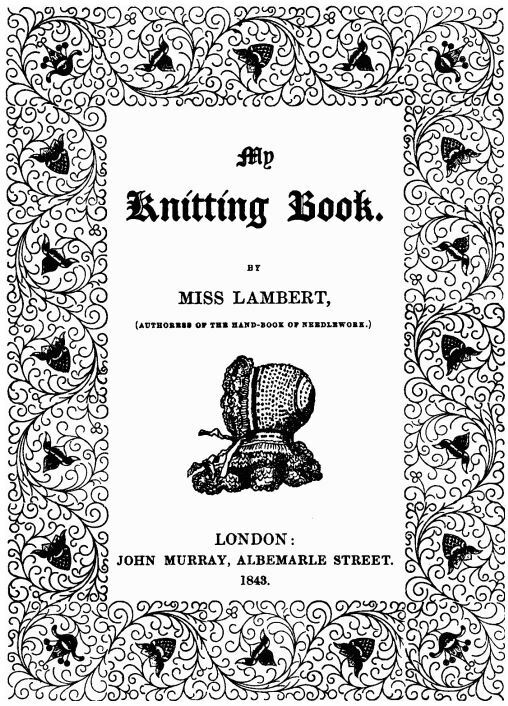 This type of crochet is quite relaxing and rhythmic, I found. Very enjoyable and therapeutic! There’s a great TEDs talks about this. It’s fascinating. Everyone who took your crochet workshop loved it!